You can never have enough Good Luck!! 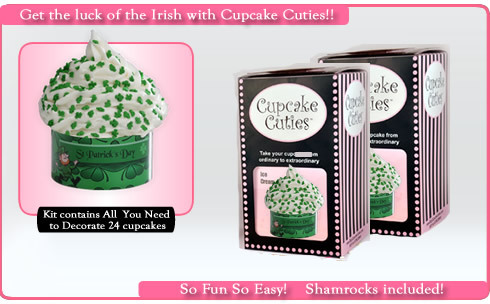 Bring in the Luck of the Irish with St Patty's Cupcake Cuties!! So Fun So Easy! 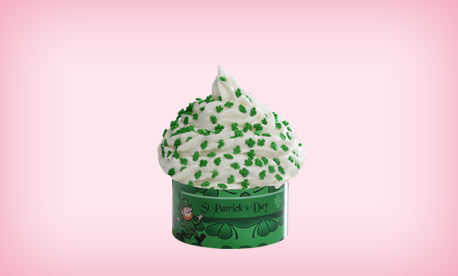 Shamrocks included!